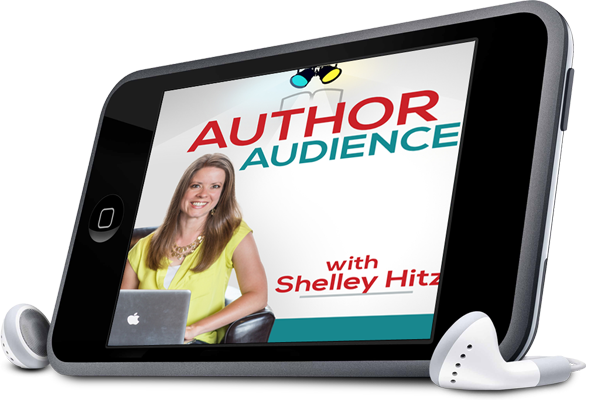 Are You Losing Book Sales Over This Common Problem? Are you an author that has a book available on Amazon.com? If so, you may be losing book sales because readers can’t buy your book. “How is this possible” you ask? It’s because Amazon is country specific. That means that every book has a different link for every country – that’s over half a dozen links for every book! Can you imagine trying to include all of those in your marketing? Most authors just list the link to their book in their country – and that’s what we had been doing up until recently. But on occasion, we would get e-mail from readers saying that they wanted to buy our books, but they couldn’t because they weren’t in the US. 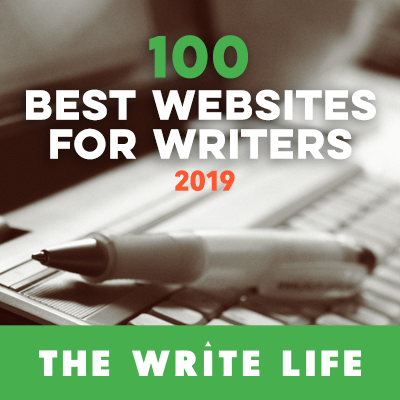 It was a relatively quick fix of e-mailing them back with the correct link for the book in their country – but how many readers had that problem and didn’t contact us? We’ll never know. Another fix that we’ve seen other authors use, is to add as many Amazon links as possible to their sales page – but that looks tacky. So today, I want to share a really cool, free tool with you. 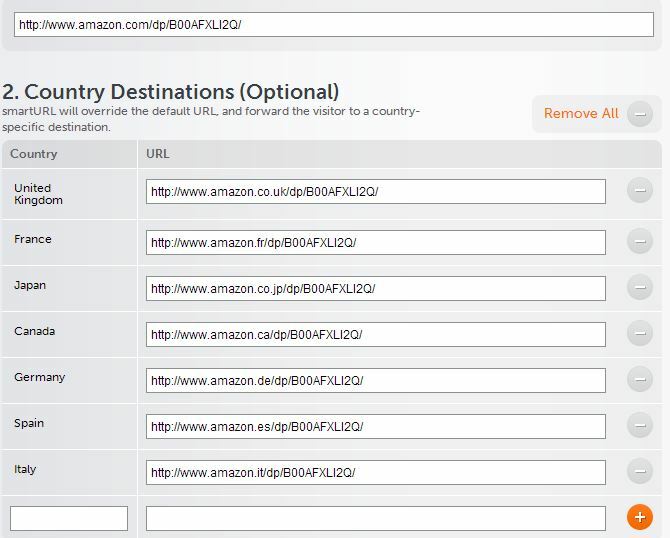 It’s called SmartURL, and what it does is let you connect all of your different Amazon links for all the different countries, and create one link that will automatically re-direct readers to the correct link for their country – pretty cool huh? 1. Pull up one of your books on Amazon.com. 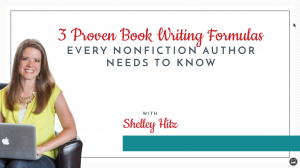 Just note that your affiliate ID is also country specific as well, so if you want to collect royalties on affiliate sales outside your home country, you will need to set up additional affiliate accounts (just like you do for author central). As mentioned by Andy in the comments below, the ending number will also change based off the country (-20 is US, -21 is UK, etc.). 3. Next, go to http://manage.smarturl.it/ and paste your link into the default URL box. 5. Select the country that belongs to that link in the country box right before the URL. 6. Click the plus sign after the URL box to add additional countries. This free tool will also help you track your links. It will show you how many times it was clicked during a certain time frame. What countries are using it. The type of device. And more! 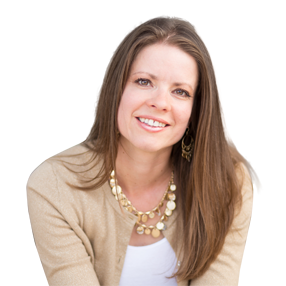 I hope you’ll take advantage of this free tool to take your marketing to the next level. 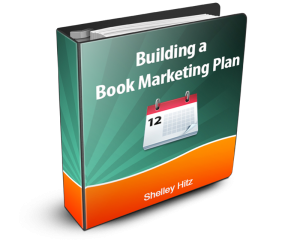 Here’s to your book marketing success! Awesome, I never knew this was possible. Thank you so much! I agree it’s pretty smart and useful but probably more needed for authors outside the US. The reason is because most Amazon customers who live outside the US are already familiar with changing the suffix of a book they’re interested in. You may be correct, Jason. But throughout our years of marketing, I’ve gotten several e-mails from customers on our mailing list who live outside the US and don’t know how to access our books. We’ve created SmartURL’s for all of our books now, I’m excited to see if it will affect our sales at all. You’re right. It is amazing how often people have trouble finding something so why not give them every convenience for getting there? I’m adding this to my books. Just wondering now if smarturl or booklinker is a better choice. They both seem to do the same thing. I haven’t looked into booklinker personally, so I’m not sure. I’ve heard of one or two others as well, so it may be worth looking into. However, since we are already using SmartURL and it is working well, I haven’t taken the time to research the others. If you use BookLinker I’d love to know what you think. Heather, does this take away from “post clicks” when using these URL’s? Hey Laurie, I’m not sure what you are referring to. Post clicks on your blog will just say that this link was clicked. If you are referring to affiliate sales in Amazon, it should still show up as it refers them with your affiliate link if you use it. Your instructions are flawless, even when using the affiliate ID code. Magic! Thank you! You’re welcome, Doug! I hope you’re able to make use of it. Brilliant, this is going to be so useful. A warning about affiliate links. Amazon won’t pay out commissions on books supplied outside of the affiliate’s registered country. So If someone buys a book from Amazon.com and I’m registered to Amazon.co.uk then they keep the commission. You have to have set up an affiliate account with all countries you are dealing with. So a states affiliate code ends with -20 whilst a .co.uk one ends with -21, etc. It looks like this SmartURL will cope with this, you would just have to be sure to insert the correct country affiliate ID for each country, or leave it out if you don’t have one for a particular country. Thanks for this, I knew of the problem, just not how to resolve it in an elegant way. That’s a great point, Andy! Thanks for the heads up! I’d add India as they are the 2nd largest English speaking country and read a lot of books. Thanks for the info I will be passing it along. Thanks, Tasha! I’m updating this post with that information. I’ve seen other services like this but they add their own affiliate code. This is the first one I’ve seen which let’s you add your own. That means an extra 9% to me. Agreed! That’s the reason we checked to verify before we made the switch. They assured us that they are not affiliates for amazon and will not add an affiliate link. They are, however, affiliates for iTunes but will only add an affiliate link for them if you do not. This is good to know, thank you. I used to use Amazon Affiliate Link Localizer, then it started automatically forwarding me to Amazon Germany, which isn’t where I live. I figured if it was getting it wrong for me, it probably was for others too, so I abandoned it. I’ll definitely try this one out – thanks again! We’ve had really good success with it, I’d love to hear how it’s working for you! http://www.booklinker.net does a much better job of this – and they let you use your own affiliate tags! I haven’t heard of that site, but SmartURL does let you use your own affiliate tags (as mentioned in my post above). Does smarturl still work for links to Amazon? I am finding my links are now going to 503 Service Unavailable (even ones that worked before). Thanks, Heather. Others on Kboards have also confirmed. I think there’s a problem with my internet connection which is causing it. Thanks – just set this up. Didn’t know it could be done. It is a WONDERFUL tool, and we love it. I kind of figured those were why they used them, but they don’t use the corresponding spellings in the country list on SmartURL. Just an FYI. If you do not add your own affiliate id to the link then SmartURL will add their own. This does not affect the authors royalties, but Amazon will award the affiliate referrer (SmartURL) a percent of the sales. Again, the money paid is NOT from the author royalties. However, for me I prefer to add my own associate/affiliate id. And Amazon does allow for this: This way authors get the royalties from the sale and an additional small amount in affiliate referral sale. Yes… When I originally found them I asked about using affiliate links – we wanted to make sure they wouldn’t replace ours – and at that time they said they were not Amazon affiliates. Within a month we noticed that their affiliate link started appearing when we removed ours (we take ours off during free promos). I was excited at first about this opportunity. However, I could not get the CAPTCHA to work so I had wasted a lot of time listing the various countries. Bummer! I’m so sorry you had trouble. You only have to do the CAPTCHA the first time, once you have an account you just need to login first. I have just noticed like the comment above that they started using their own affiliate link when you do not add yours. This if fine for linking from a website but if you specifically do not want to put an affiliate link because you are linking from a Kindle book then it is dangerous. Amazon do not allow affiliate links to Amazon from Kindle books (okay to other sites). I’m not sure how someone else’s affiliate link would affect your account but I don’t want to risk it. You’re right. You can’t use amazon affiliate links inside of eBooks, only on websites. Doing so risks both your publishing and affiliate accounts with Amazon. Question: is the smarturl only for ebooks @ Amazon or can they be used for paperback versions too? I’ve created smart URLs for my books linking all 13 Amazon sites under one smart URL for each book. It works great for Facebook marketing but not Twitter. Twitter won’t let you insert a smart URL in a tweet – it thinks you are an automated program distributing malware! Any guidance on how to get around this? I entered all the countries and I have completed the process. But I do not know which sMART URL I am supposed to use for my promotions on free sites. I have the following URLs, so which one should I use? Once you are at the list of your SmartURL’s there should be a button that allows you to copy it to your clipboard.